A functional Warehouse Management System (WMS) is a critical pillar of your supply chain infrastructure. 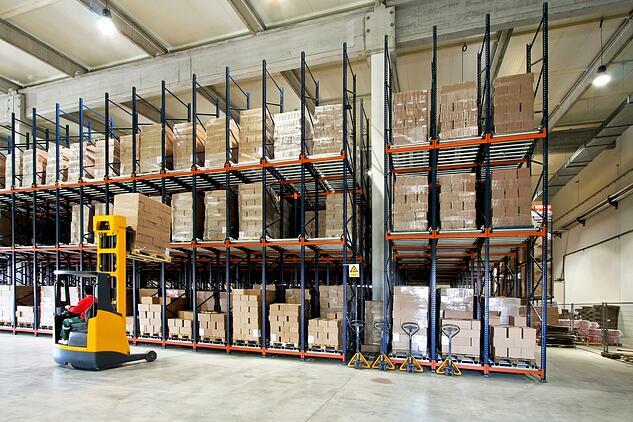 When used correctly, a WMS helps drive operational excellence and enables a high performing distribution center. 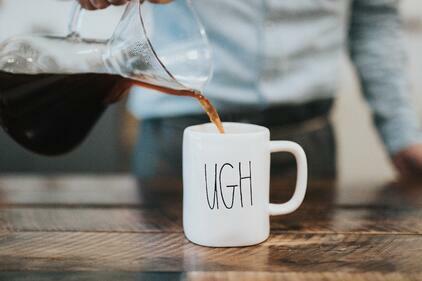 Not quite sure what a WMS does or accomplishes? Curious about how to select the right one for you? Read on for insight from LIDD experts on selecting, implementing and maintaining a warehouse management system that will work for your operation. A "Warehouse" is any infrastructure where storage and distribution take place. These activities can lie anywhere along the supply chain, from raw materials to production, and from finished goods to customers. Warehouse functions include receiving, putaway, replenishment, order assembly and shipping. Additionally, many warehouses have kitting, "value added" services and special packaging functions. "Management" is really a catch-all term that covers three distinct elements: planning, executing and managing warehouse activities. WMS plan for two main things: resources and tasks. The textbook definition of a "system" is a group of components forming an integrated whole. 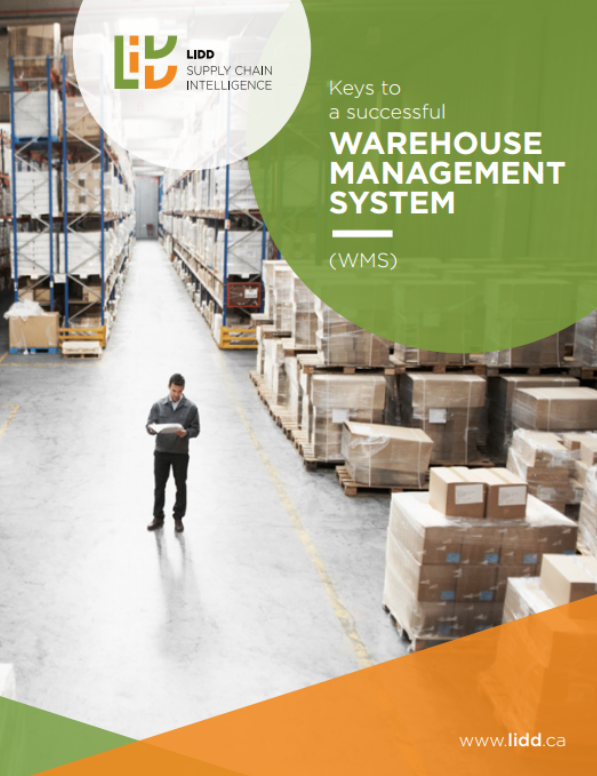 A WMS is just that - a group of technology components that work cohesively together allowing you to make operating decisions, organize data and interact with different devices within a distribution centre. 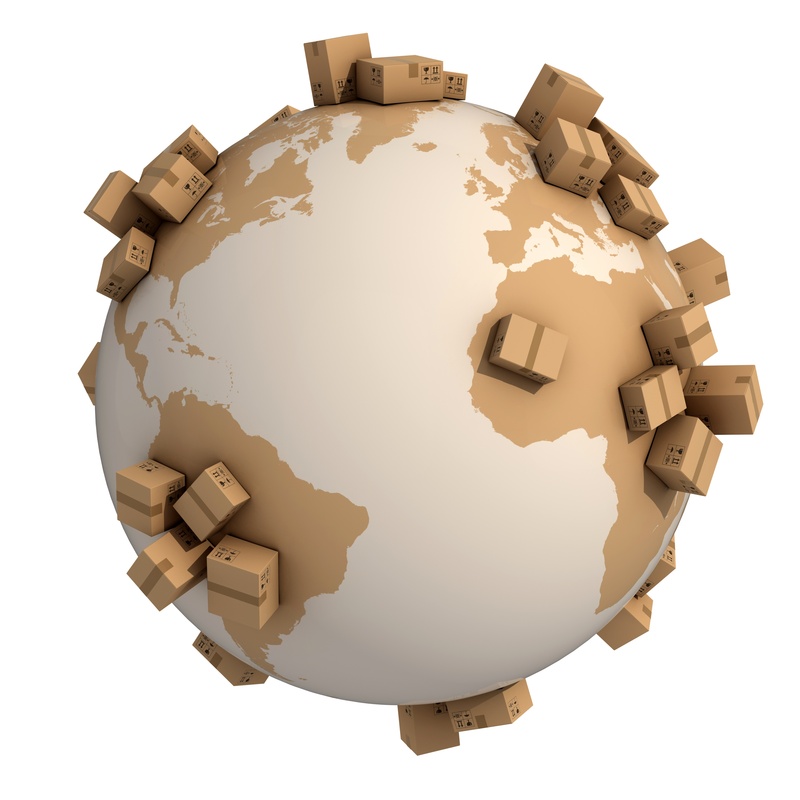 Click here to read an eBook that explains what a warehouse management system does in more detail. 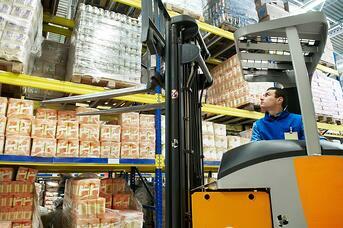 Why Should Businesses Invest in a WMS? 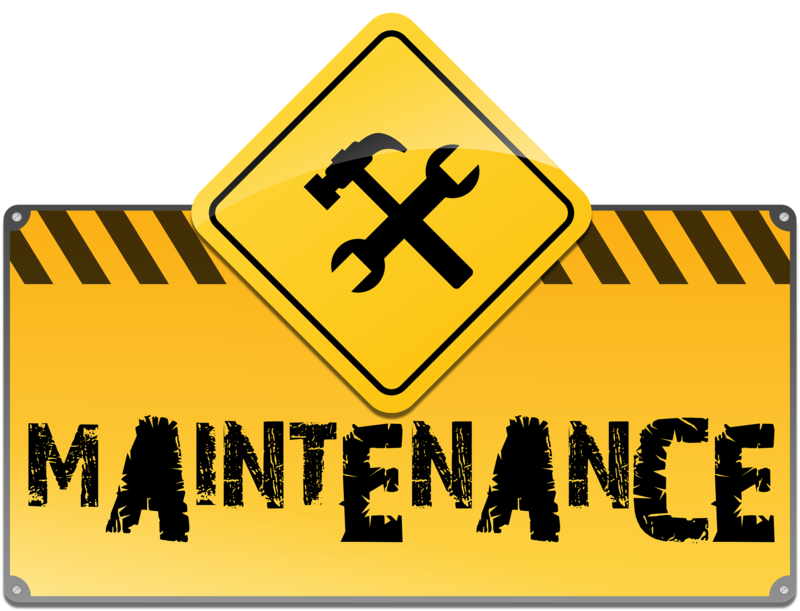 Predictive Tasking: a WMS can accurately predict what's needed where and when, and instruct workers to prepare work in advance. Resource Planning and Task Planning: A WMS generates vital statistics on the resources used to perform any range of warehouse tasks, a role that no other system in your application park can play. 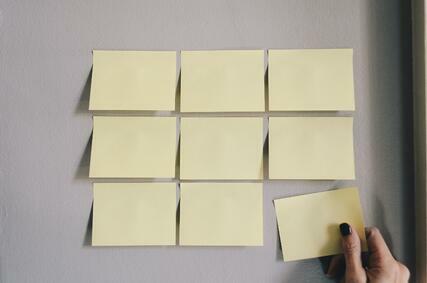 Reporting: Every activity is stored in a database, which helps determine productivity levels. 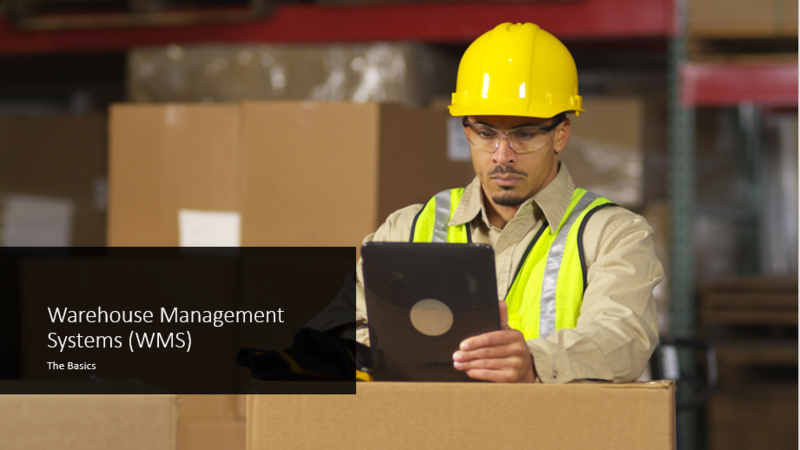 When you have your new WMS up and running, it's time to evaluate how it's performing. 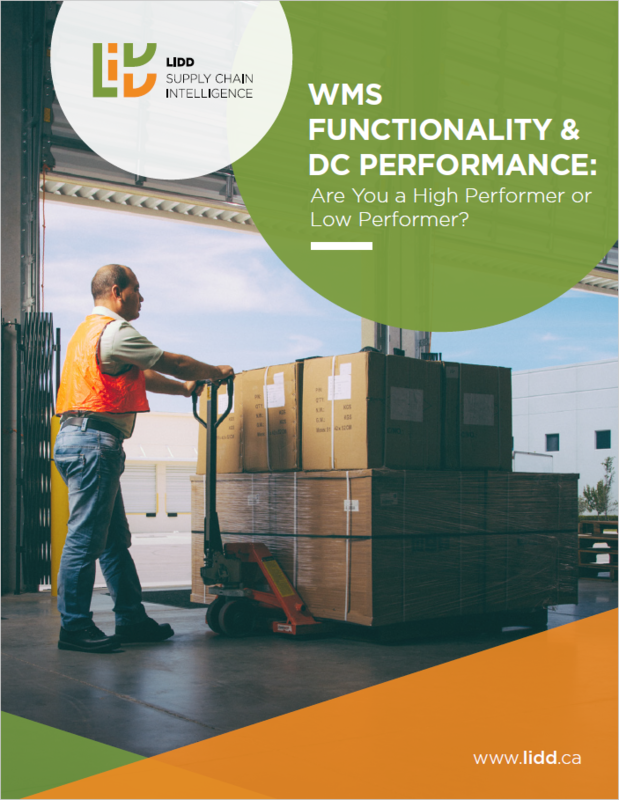 If you're interested in benchmarking your warehouse, download this eBook to know if your DC is a high or low performer. Set realistic and aggressive go live dates. 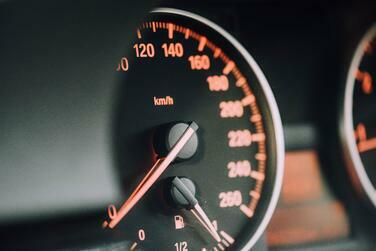 Measure progress ruthlessly. Losing a week is unaffordable. Prepare to compromise. Not everything should lead to a change order request, modification or new set of code. Invest time to ensure quality data. Identify super-users up front, give them ownership of the project and give them the tools to succeed. 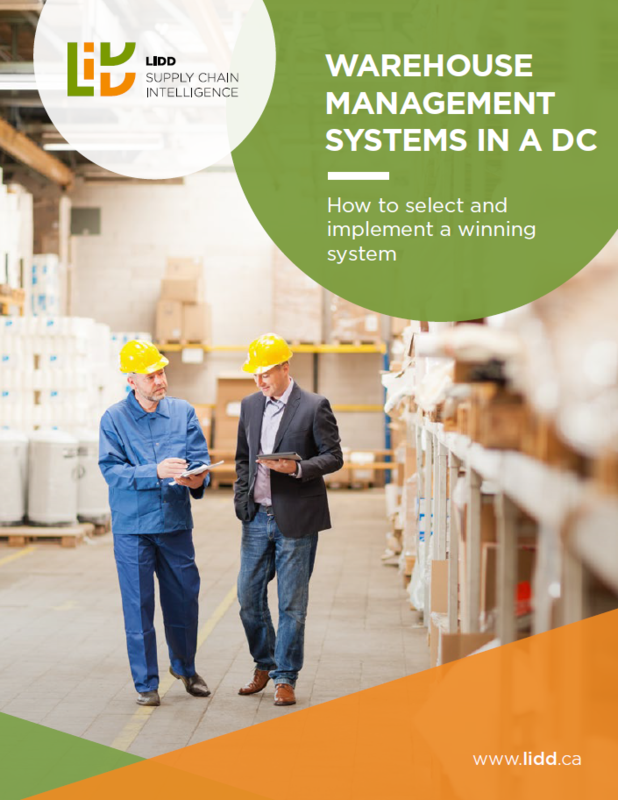 In the process of selecting a new WMS for your DC? Contact us and we'd be more than happy to discuss how LIDD can help.